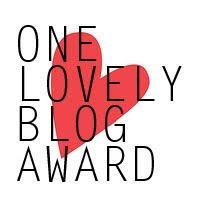 I am happy to welcome the first non-fiction writer to my blog today. Christine Rice is the author of Freelance Writing Guide: What to Expect in Your First Year as a Freelance Writer. 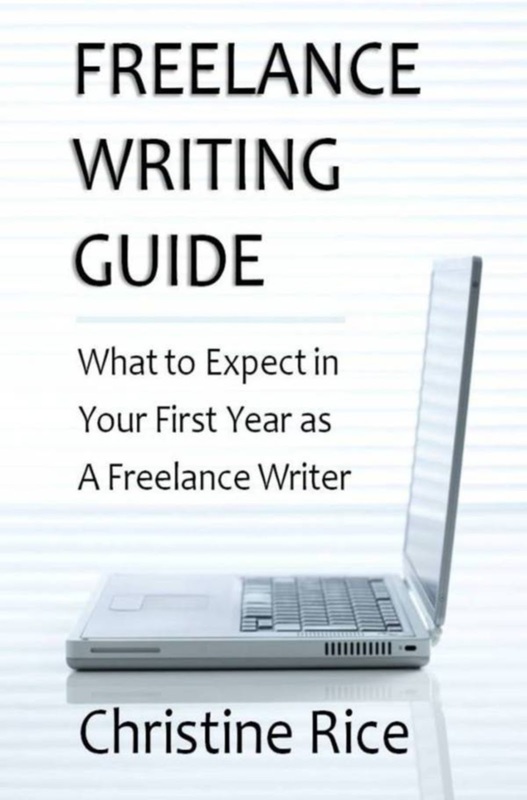 Freelance Writing Guide is a resourceful book that informs readers what they can expect during the first year of a freelance writing career. The information is presented honestly and directly, and covers everything the author experienced in her first year as a freelance writer in an informational and insightful manner. 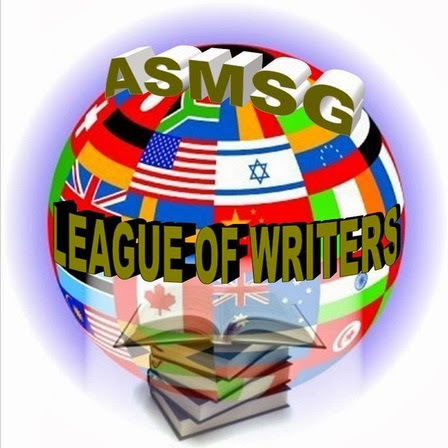 The book covers ghostwriting, article writing, book writing, book reviewing, self-publishing, traditional publishing, business and finance topics for freelance writers, the lifestyle of a freelance writer, freelance writing income and types of pay, and many other topics. This is an informative book from an experienced freelance writer, written for writers who wish to start a freelance writing career. Your book sounds great, Christine. You’re a writer and an editor. 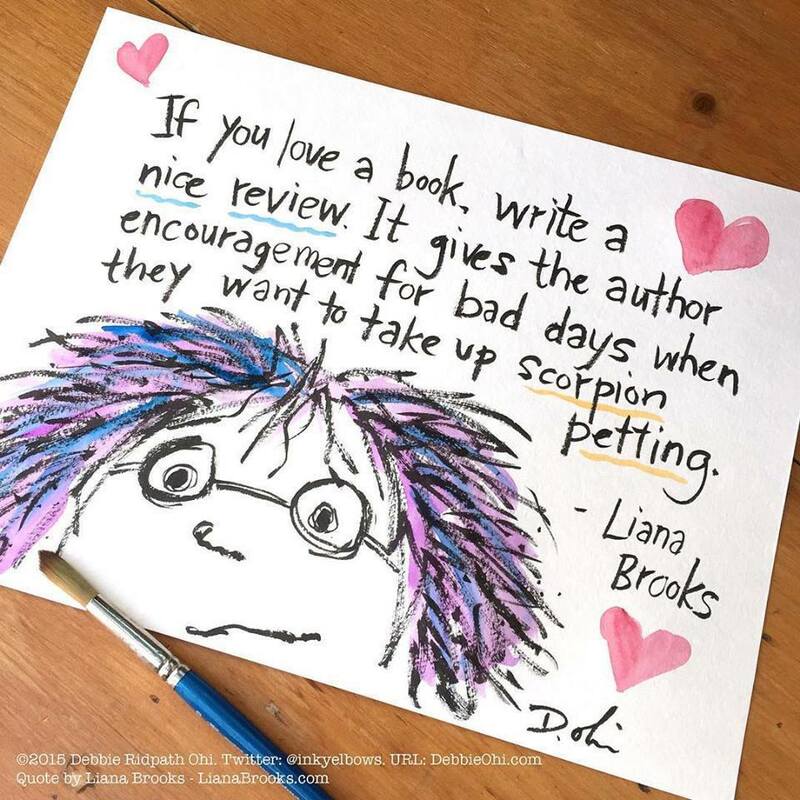 What do you like best about writing? My favorite thing about writing is being able to communicate clearly and descriptively. Along with that comes editing, which I enjoy. 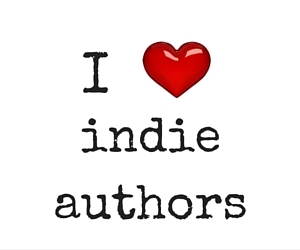 I like using writing to express my thoughts, to network with my friends and colleagues, to share my experiences, to relax, and for enjoyment. There is nothing that I dislike about writing or my career as a writer. I have truly found my dream job. 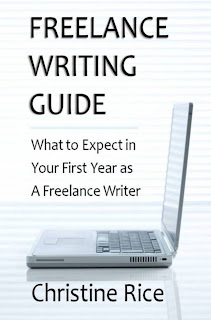 Freelance Writing Guide: informative & resourceful guide that educates people on what 2 expect in the 1st yr of a freelance writing career. For people who keep track—and I do—that’s 139 characters. Woohoo! Do you outline or write by the seat of your pants? It depends. For the poetry that I wrote in my book, Poetry for the Heart, I sat down and just started typing my thoughts. For articles and essays, like the ones in Essays for the Soul, I start by writing the introduction paragraph and the topics - or in some cases the subheadings - I want to include, and then I fill in the rest. For my autobiography, My Not-So-Ordinary Life, I wrote about my experiences in chronological order, from the beginning of my life up until age 28, and I didn’t use an outline. 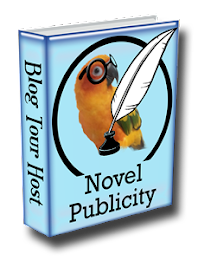 But, for my latest book, Freelance Writing Guide, I created a thorough and detailed outline of the parts, chapter titles, topics, and main ideas. It was invaluable to my completing the book and including more information in it, than if I hadn’t done an outline beforehand. 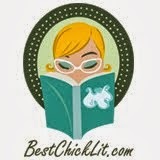 I am reading ’59 by Anthony Sunderland in ebook format. It is a science-fiction novel that starts in the year 2059. Donald Lewis, a mission commander, goes on a space quest but doesn’t return as planned. His daughter, Janine, believes he’s still alive. That’s as far as I’ve read in the book so far. It is an interesting and entertaining story. My laptop is permanently attached to me. Well, almost. 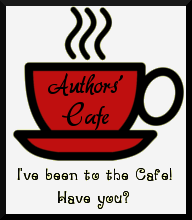 Where and when do you prefer to do your writing? I prefer to write at my desktop computer in my office. I have a widescreen monitor and a wireless mouse, a spacious desk - with all of my supplies and paperwork on it or nearby - and a printer within arm’s reach. All of these things help me with my writing. I’ve recently gotten into an earlier schedule, but I still usually write at night. Sometimes I write in the afternoon, but never in the morning, because that is when I go through and answer my emails and network online. I live in a two-bedroom, third story apartment in the city of Worcester, Massachusetts USA with my husband and our cat. I am very content here. It is nice that everything is so close by and most of what we need is within walking distance. Sounds wonderful. I love Massachusetts. If you could live anywhere in the world, where would it be? I dream about living in the country, because I would have more peace and quiet for my writing and work. I don’t have a specific place in the country picked out, but I envision living in the mountains, maybe in New Hampshire where I grew up, where there are lots of trees, open land, and a stream or brook nearby. I enjoy hiking, so living in the mountains would give me a good opportunity to do it. You’ve already published four books. What are you working on now? They all sound like great projects. And that’s eight questions. Thank you so much for being here. Best of luck with all of your works in progress. 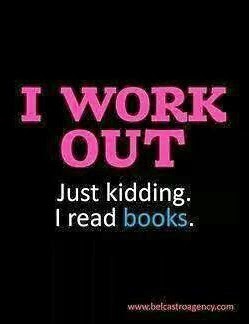 Please come back when your next book comes out. 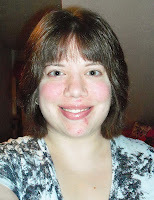 Christine Rice is a freelance writer, an editor, and an author. She has been publishing books since 2007. She is the author of four books - Poetry for the Heart, Essays for the Soul, My Not-So-Ordinary Life, and Freelance Writing Guide - and plans to publish two more books by the end of 2012. 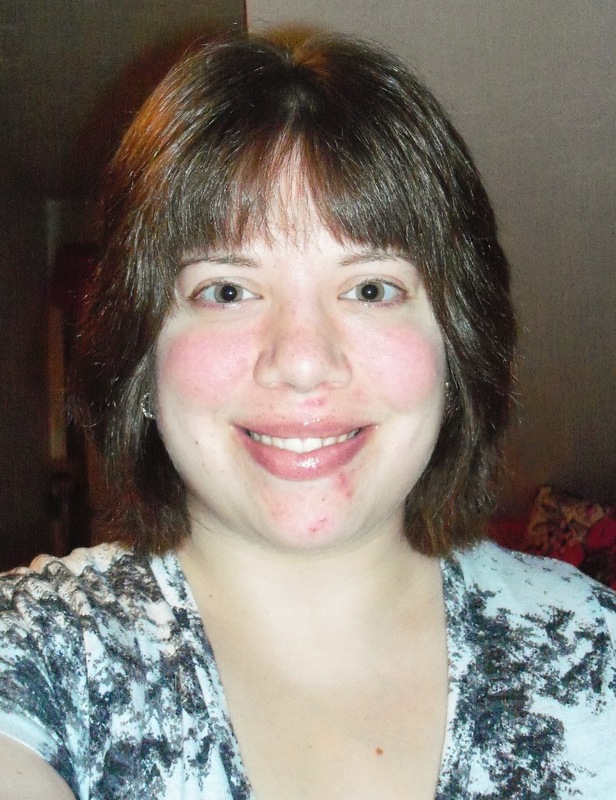 She has been a freelance writer and an editor since 2011.